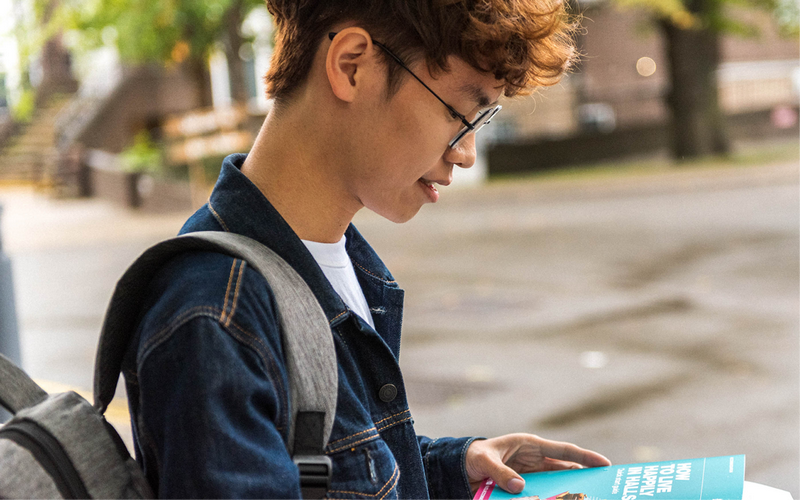 Having central London on your doorstep provides a university experience like no other; and for many students, life in halls is an integral part of this experience. At UCL, we want to provide you with a home away from home, where you will feel comfortable and supported. Our halls have everything you need to get your head down and study, as well as to relax during your downtime. All of our halls have their own unique character, but wherever you are living, we hope you enjoy your time at UCL. UCL has a wide range of undergraduate only accommodation. UCL provides a range of accommodation for postgraduates, couples, and families. Find out if you are eligible, how to apply, deadlines for applications, and how rooms are allocated. 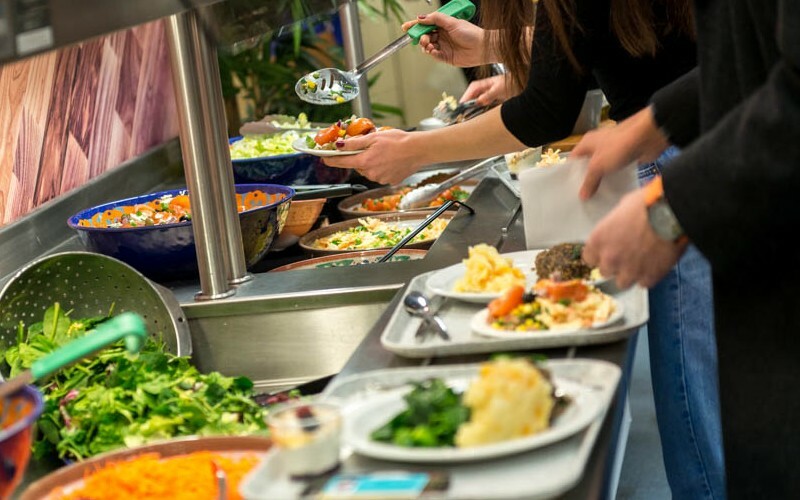 Find out more about UCL Accommodation fees, how to pay and other guidance. UCL guarantees an accommodation place for all full-time single, first-year undergraduates students studying at UCL for the first time and single, international first-year post graduate students subject to the eligibility criteria. 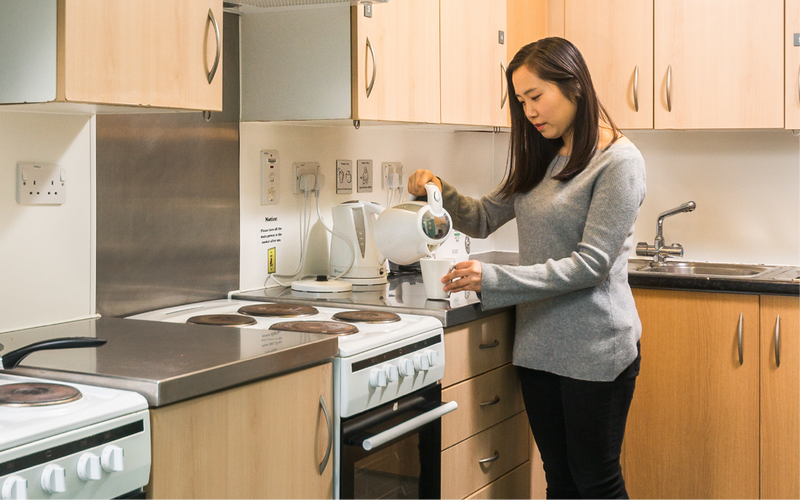 UCL has a range of accommodation available for returning students and those who do not meet the eligibility criteria to be guaranteed university accommodation. Need accommodation for the 2018/2019 session? If you are a prospective or current student interested in accommodation for this year, please submit an application via the UCL Accommodation Online Portal. The Open Days are designed to give you an opportunity to visit our central London campus, meet current students and staff, and find out if UCL is a place where you would like to study. “My experience in halls definitely made my first year. There was a really fun, social, community atmosphere, and I made many of my strongest friendships in my hall – two years on, I’m still living with one of my original flatmates! The location was great - under 10 minutes to get to lectures, supermarket down the road and everywhere you’d want to go to in London so easily accessible.